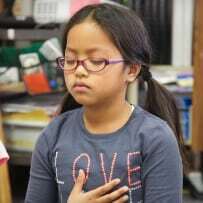 Room to Breathe explores the personal transformations that happen for students, their families, and educators as mindfulness is introduced in a truly challenging public school environment. By providing a raw and realistic look at the experience, it shows how integrating mindfulness, along with patience, skill, collaboration and more, can transform even the most difficult classrooms. The trailer and the full-length film are available to watch, below. Share it with your principal and colleagues, and tell us what you think at community@mindfulschools.org. Inspired to learn more about integrating mindfulness in your work with youth? 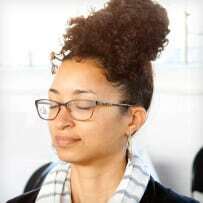 Take a course to learn mindfulness or teach it to youth. Buy the DVD of Room to Breathe, with special features, for your library, school, or institution from The Video Project. Use Promocode “MINDFUL25” for 25% off.